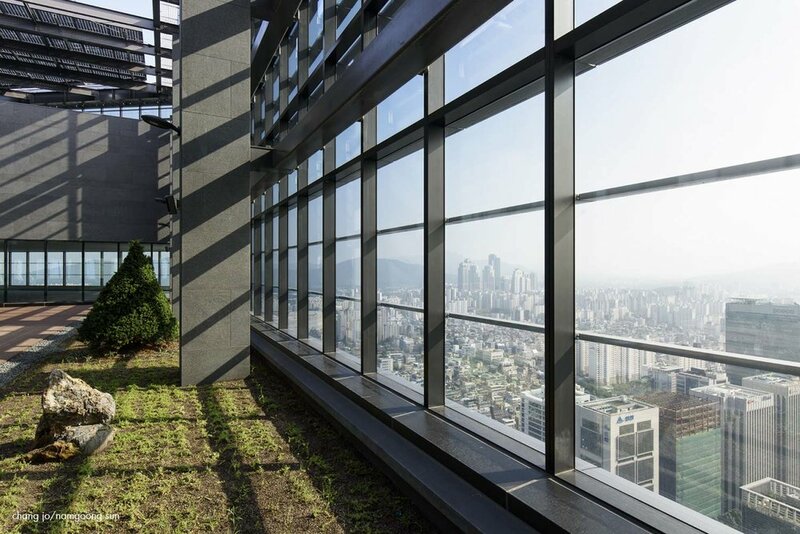 SEOUL, SOUTH KOREA Parnas Hotel, an owner and operator of luxury hotels, commissioned KMD Architects and Chang-jo Architects to design its signature Parnas Tower in Seoul, Korea. The mixed-use, three million SF, 38-story edifice consists of 21 floors of office space, a three story fitness club, and an upscale seven floor hotel on a 30,000 SF site. 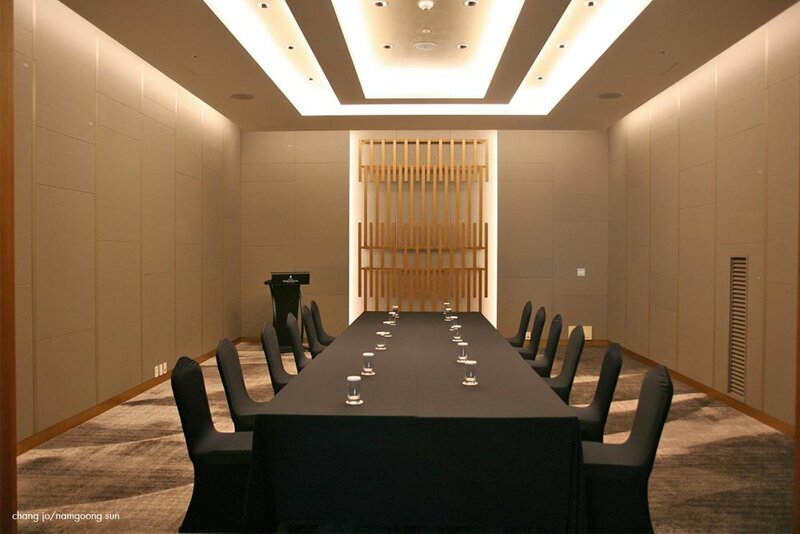 The top two floors feature an observatory, ballroom and restaurant as well as a roof top garden. The two below grade floors include existing retail, subway access and parking. 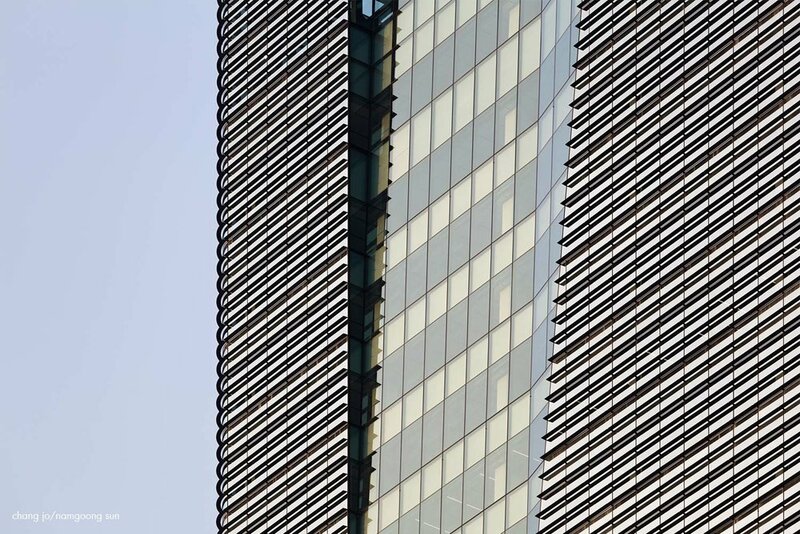 Parnas Tower embodies the Parnas brand and energizes the Gangnam-gu District through the building’s close proximity to World Trade Center Seoul and public transportation nodes.